We need to know what sustainability is, before it can be achieved. How must sustainability be defined? 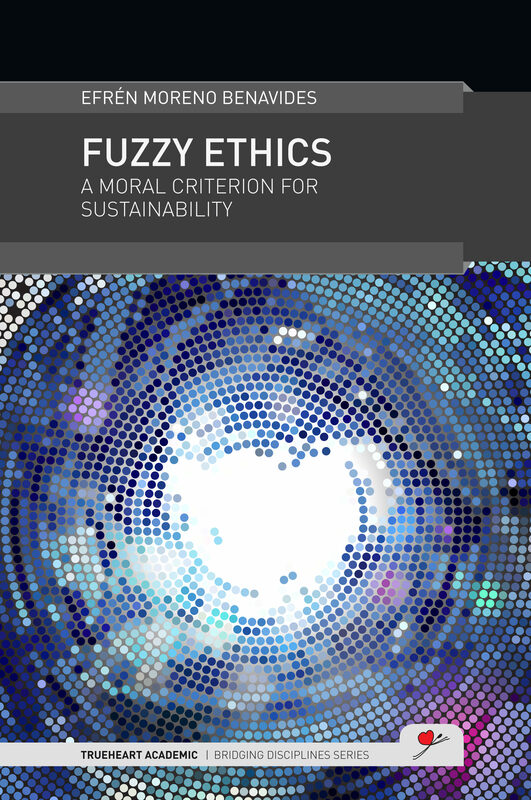 Fuzzy Ethics describes a new moral criterion which locates ethics in the physical world and, based on it, proposes a new definition of sustainability that generalizes concepts from engineering, physics, and ethics. This book has two main parts. The first part conducts a dialogue in order to establish the operative definitions (for example: order; and effort) needed to increase the rigor of argumentation; ethical framework; and moral criterion to follow. The second part sees a final reflection isolating one by one, the main sentences on which the previous dialogue is based. This part reveals the key points that the reader must interrogate in order to find any flaws in the theory. The final part links ethics and sustainability and reveals how the finitude of humankind leads to fuzziness.